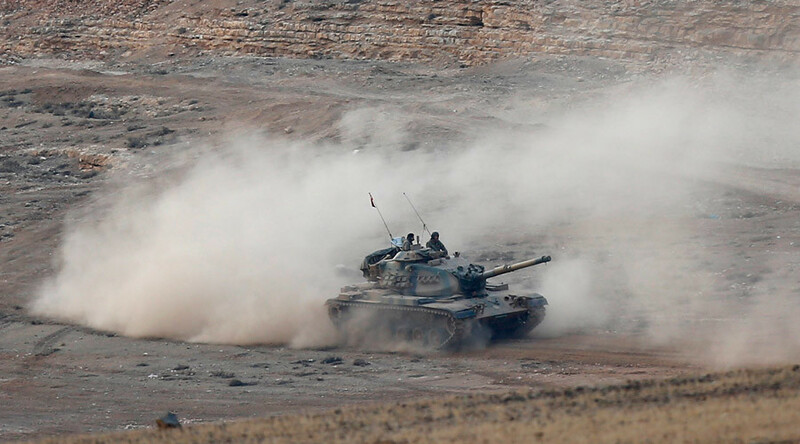 At least 69 Kurdish fighters and 2 Turkish officers have been killed in four days of military operations near the Syrian and Iraqi borders against the members of the Kurdistan Workers Party (PKK) in southeast Turkey, military sources told Reuters. One Turkish officer was killed in the town of Cizre and another died in clashes in Sur district in the city of Diyarbakir, the army said. Most of the Kurdish militants killed were in the towns of Cizre and Silopi, which have predominantly Kurdish populations. The towns are currently the focus of Ankara’s operations, where it has deployed about 10,000 troops. On Saturday, the troops were visited by the head of the armed forces, General Hulusi Akar. Kurdish militants and politicians have accused Turkish military of turning their homes into piles of rubble. "Are you trying to be heroic by sending six generals and 10,000 soldiers against a few PKK (members) in Cizre?" the leader of the pro-Kurdish Peoples' Democratic Party Selahattin Demirtas asked the government, as cited by AFP. Earlier, Turkish President Recep Tayyip Erdogan vowed to continue the operation until the area is cleansed of Kurdish militants. “You will be annihilated in those houses, those buildings, those ditches which you have dug,” he said. However, a senior Turkish official told AFP that peace talks can only resume if Kurdish fighters surrender. "We need to see concrete results. There must be no single armed element in Turkey," said the official. "We cannot direct our resources against IS in an effective way because of the PKK, especially in border regions." Ankara has been conducting military operations in southeast Turkey since summer 2015. 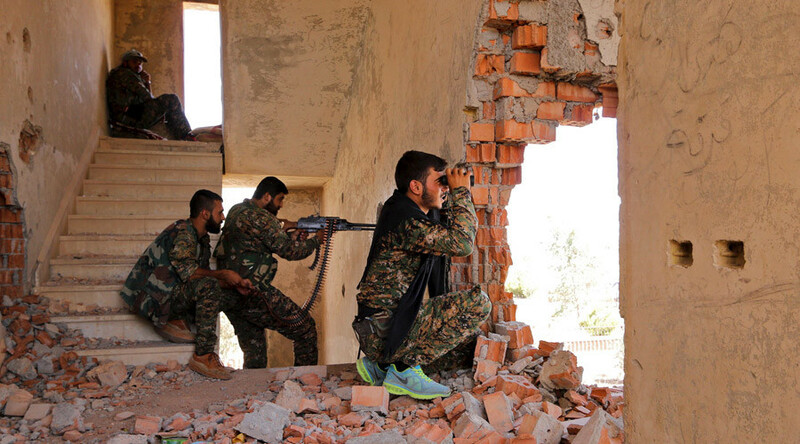 Tensions have been mounting for months as security forces have been battling Kurdistan Workers’ Party (PKK) militants after a ceasefire collapsed in July. The Human Rights Foundation of Turkey said that at least 52 curfews have been imposed since mid-August across seven provinces in the region, affecting areas where some 1.3 million people live. The PKK, which was founded in 1978, has been fighting the Turkish state since 1984 for Kurdish self-determination. Kurds make up between 10 percent and 25 percent of Turkey’s population. The organization is considered as a terrorist group by Turkey, the US and NATO.